Searching for the best mens barbers Exeter? If so, look no further than Hair @ No. 5. Our fully qualified mens stylists can give you a trendy and modern look. Mens hairdressing services are available for both long and short hair. So, no matter what your style, our professional stylists can cater to your needs. To ensure we provide our clients with the best experience possible, we only use the best hair products on the market such as Tigi. Why not book a wash, cut and finish today for just £22! 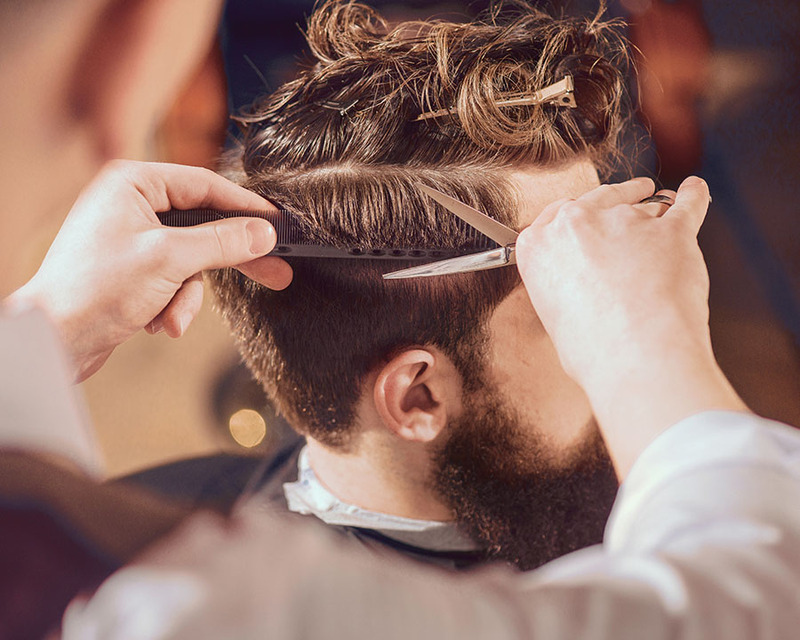 If you are unsure of the style you require, book an appointment with one of our specialist stylists who will advise you on the best mens hair styles. 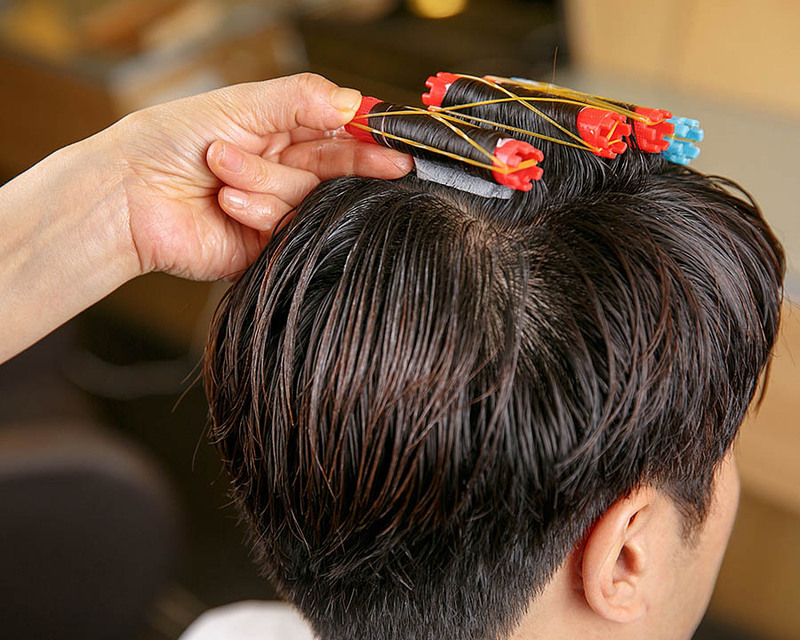 Alternatively, pop along to our mens salon and we will help to transform your hairstyle today. Looking to change the colour of your hair? Why not do so with Hair @ No. 5. Our fully qualified hair stylists can offer a full head colour in any shade you desire. So, whether you’re looking to retouch with your natural hair colour, or want to opt for a more bright, summery look, our experts can help. Mens hair colouring is becoming an increasingly popular option at our mens barbers Exeter. If you are looking for the best mens hair ideas, visit Hair @ No. 5. As well as our specialist hair colour service, we can also offer a quality and affordable mens highlights service. Whether you’re looking to re-touch your roots or add some blonde streaks into your dark hairstyle, we can help. Our full head highlights are available to all our customers for just £35. Looking to change up your hairstyle? Want to meet the current hairstyle trend? Why not transform your hair with one of our stylish perm cuts. Mens perms are a very popular hairdo and are seen to be incredibly fashionable. We have all the necessary experience to provide our customers with the perfect, tight-curl perm hairstyle.